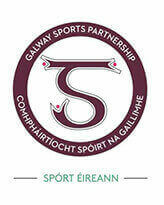 Galway Sports Partnership Programme Funding 2018 and workshops. 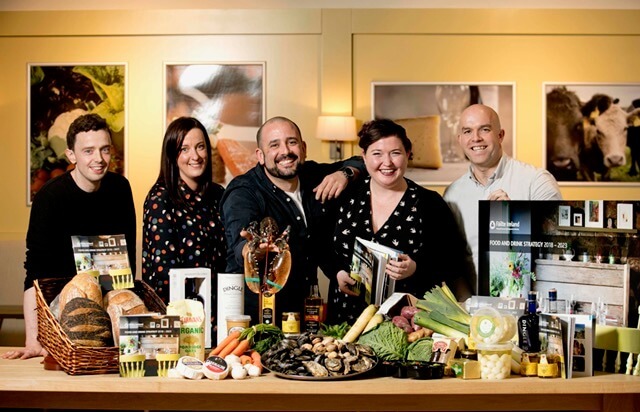 Submission of applications to the Community Support Scheme of Galway County Council extended! Due to the Status Red Weather Alert the deadline for Submission of applications to the Community Support Scheme of Galway County Council has been extended until 4pm Tuesday March 6th. Any applications received after this revised deadline will be deemed to be late applications.